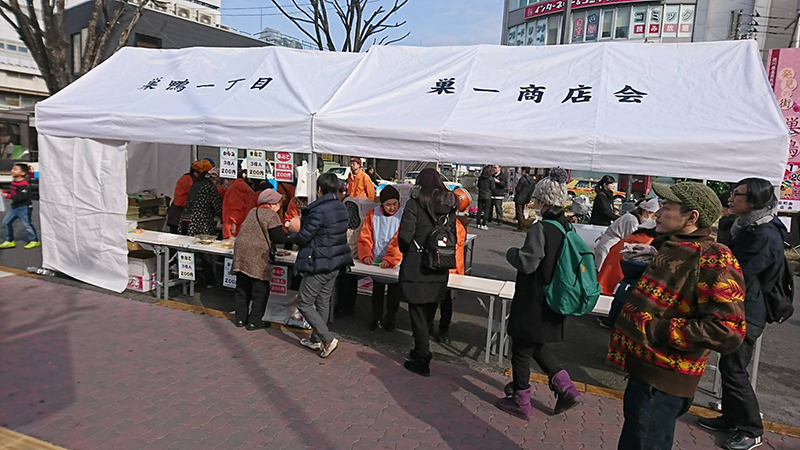 From 10 am on Saturday, January 19, we will hold a New Year’s Charity Mochi-pounding ceremony at the south exit of Sugamo station. Every year, we will sell freshly made Mochi (Kinako · Anko · Karami) at a price of 200 yen per pack and 200 yen for a broth. (Sales start at 11 am) Sales will be donated to the social welfare council. We are waiting for a lot of participation.